Fine. Disc(s) and case show moderate signs of wear and tear. All items include the original case and artwork. All items ship Mon-Fri.
Good. The jewel case is broken or has cracks in it. This CD is Brand New! Still in factory shrink wrap. All item shipped Monday-Friday, fast shipping! 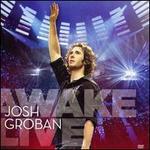 Archer/Connolly/Lig; Bocelli/Gad/Groban/; Brandt/Groban/Mende; Gad/Groban/Herms; Gad/Groban/Herms/OD; Goldman/Romanelli;... Very Good. In very good packaging. 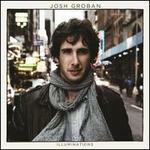 Josh Groban-Bridges by Josh Groban. Archer/Connolly/Lig; Bocelli/Gad/Groban/; Brandt/Groban/Mende; Gad/Groban/Herms; Gad/Groban/Herms/OD; Goldman/Romanelli;... Fine. In fine packaging. 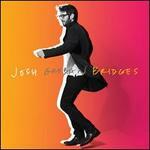 Josh Groban-Bridges by Josh Groban.